Broadway Dental Clinic provides general, restorative, preventative and cosmetic dentistry in Loughton. At Broadway Dental Clinic we emphasise prevention as well as personalised attention, and we offer complete dental services and all special interest areas, including general and cosmetic dentistry, implants and oral surgery. We deliver these treatments and services in an atmosphere of warmth, kindness and respect, and our ultimate goal is to fulfil each patient's expectations and goal of having a healthy, beautiful set of teeth. Our dental practice is located in The Broadway, Loughton, Essex. New patients for Private, Denplan and NHS treatment are all welcome. 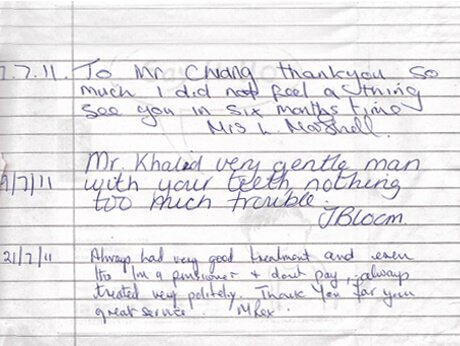 Our qualified and trained staff, led by Dr Sean Chiang, takes pride in providing you with dentistry worth smiling about. This is our motto at Broadway Dental Clinic. We understand that you are looking for a dentist who will listen exactly to what you want for your teeth and smile. Apart from this, our dentists comply with the guidelines set under the General Dental Council "Standards for Dental Professionals", giving you peace of mind that you are in good hands. Whatever your needs are, we promise to provide you with exceptional care every step of the way. 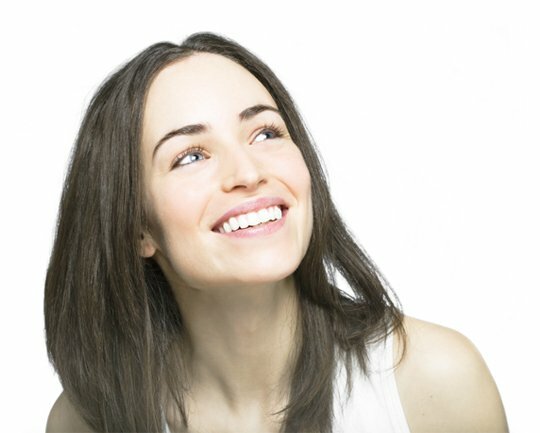 Learn more about our Loughton cosmetic dentistry services and treatments including teeth whitening, porcelain veneers, white fillings, dental implants and much more. 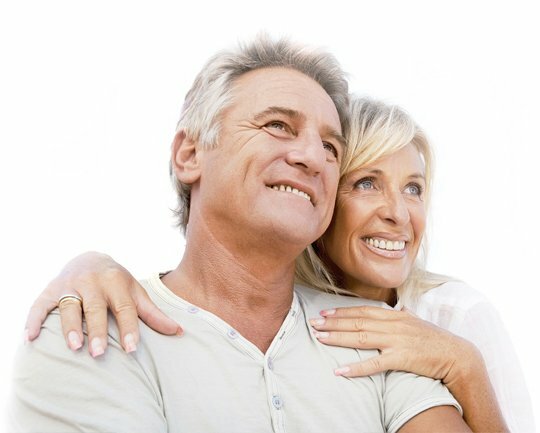 We provide complete smile makeovers to improve your confidence, making you look and feel younger. Had veneers fitted today, five stars! Wicked, Excellent! Brilliant service and highly professional. 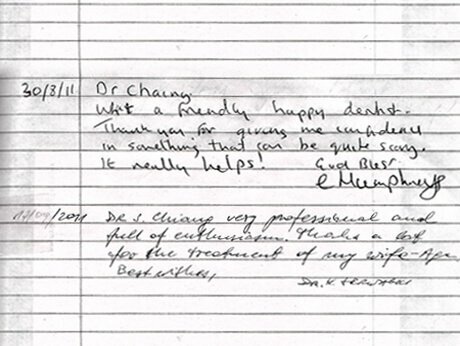 Dr Chaing, what a friendly, happy dentist. Thank you for giving me the confidence in something that can be quite scary. It really helps! Closed for lunch between 1.00pm and 2.00pm (Mon-Thurs). Closed for lunch on Friday between 1.00pm and 1.30pm. 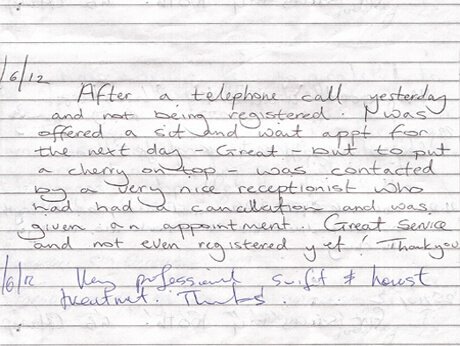 The practice is open every other Saturday, please call us to confirm.